The Virginia White Chronicles follows the story of a young woman whose crimes in self-defense as a teenager landed her in an institution for the criminally insane. Read how she discovers her own sense of justice and takes the law into her own hands, while struggling with her own sense of sanity. "Some call me crazy. Others call me genius..."
From within the walls of a criminal asylum, Virginia White tells her story of a childhood dream becoming a waking nightmare. At fourteen, she invents a powerful weapon and places the plans on a computer disk. Now THEY want it, and THEY will stop at nothing to get it. Virginia soon learns that in order to survive she must become as coldblooded as the men pursuing her. 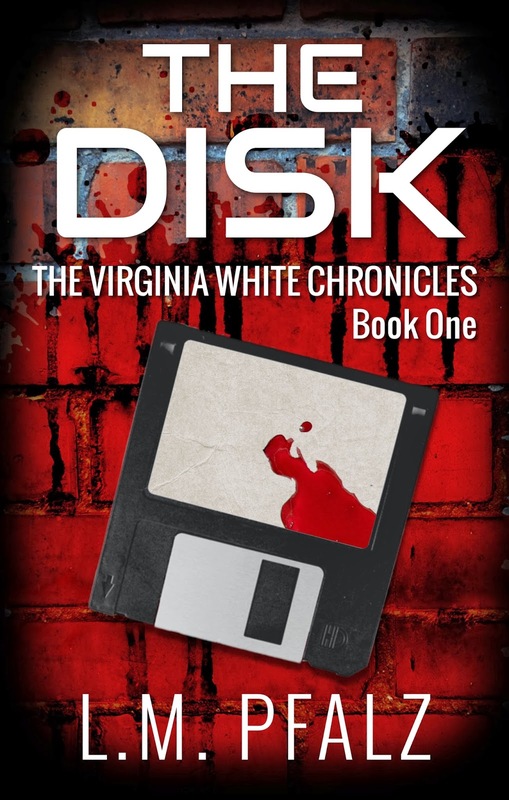 Virginia is forced to lay everything on the line to keep them from obtaining the disk.